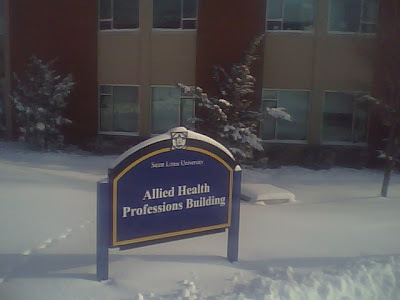 Saint Louis University Athletic Training Program: Walkin' in a Winter Wonderland! 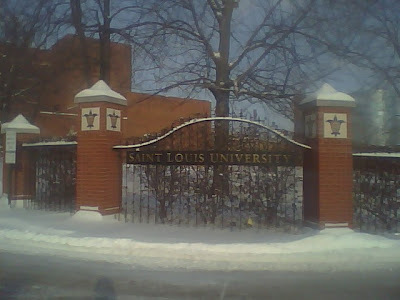 St. Louis generally has mild winters, so a significant snowfall is big news....our campus encountered snow the past couple days. 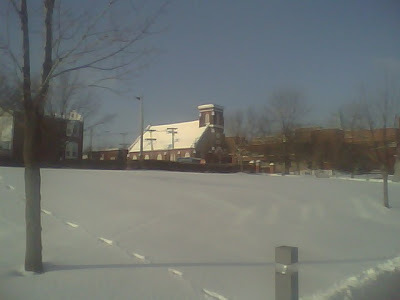 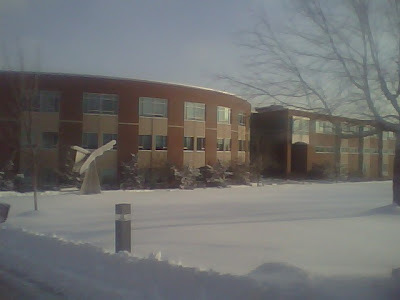 Here are some pictures of the Medical Campus under a blanket of fresh snow. 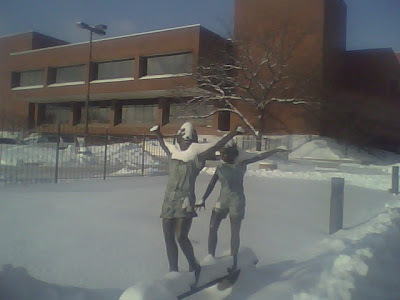 We are enjoying it now.....because the sun will come out and spring is right around the corner!